Healthy rewards for projects selected for 2017 Animate Fund. 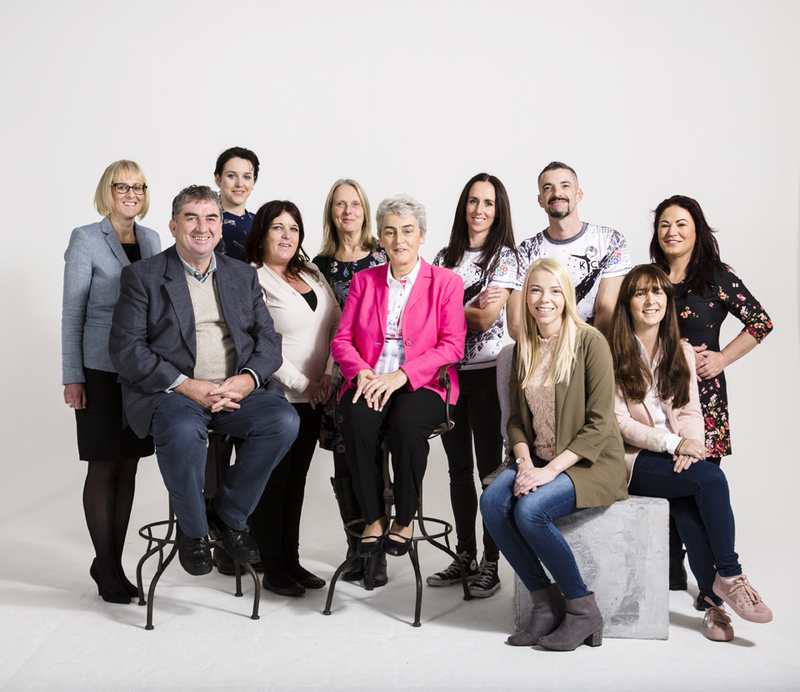 Social Innovation Fund Ireland today announced the ten awardees of the 2017 Animate Fund. The Fund was set up to support innovative, early stage projects and organisations focused on addressing a health or social issue in local communities across Ireland. The ten national Awardees will share €220,000 to develop their community projects promoting good health and wellbeing. The Animate Fund is a commitment between Social Innovation Fund Ireland, Medtronic, a global leader in medical technology, services and solutions and the Department of Rural and Community Development from the Dormant Accounts Fund. The 2017 Animate Awards were presented today (20th November) at the Medtronic Customer Innovation Centre in Galway by Minister of State for Community Development, Natural Resources and Digital Development, Seán Kyne T.D and Dr. Jacob Gayle, Vice President of Philanthropy at Medtronic, and President of the Medtronic Foundation. To mark its second year, the Animate Fund was expanded to include the Healthy Community Awards, supported by Medtronic. Of the ten awards granted, nine went to projects promoting good health and wellbeing, and healthy lives for all, and one award was dedicated to an early stage innovation project with smart responses to general community issues. In addition to a cash grant, all awardees will receive a place on Social Innovation Fund Ireland’s Accelerator programme that is designed to help them to grow and develop their ideas into powerful community solutions through ongoing support and advice.